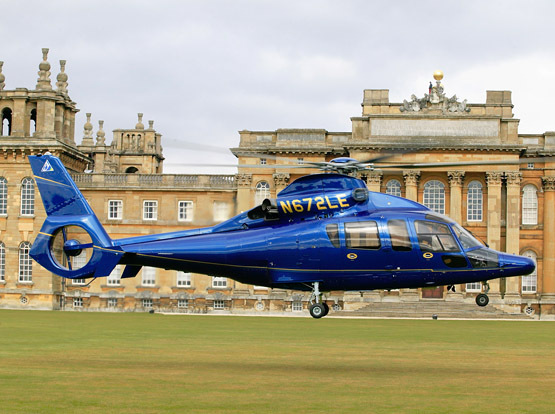 We provide high-quality premier chauffeuring services for helicopter transfers. Our exclusive clients are taken care of from ground-level to take-off and beyond! We provide the highest-quality premier chauffeuring services for helicopter transfers – both from airports and from our clients’ luxury homes, corporate headquarters or even conference centres. We also work with Aircraft Management Charter companies, liaising with them to make sure that our clients are always served both professionally & seamlessly. We provide absolutely unsurpassed quality, reliability, comfort & safety in everything that we do, so our clients can always be assured that they will be taken care of from ground-level through take-off and beyond! Our private fleet of luxury chauffeur cars is staffed by luxury travel experts, both client managers and fully-trained chauffeurs, and is available all throughout the island of Ireland – and across the world through our fully-vetted trustworthy affiliates. DC Chauffeur Drive offers a host ofÂ luxury sedans/saloons, luxury people carriers, luxury mid-size coaches,luxury full-size coaches and luxury 4x4s to all our clients. Every need can be met in full – for groups all sizes, from individuals to large groups. Helicopter transfers to luxury ground transportation is a service that few other offer with such a high degree of fidelity, quality and assurance. Our clients simply have to lean back, relax and enjoy the leather seats, polished wooden interiors and champagne in both their helicopters and luxury saloons.